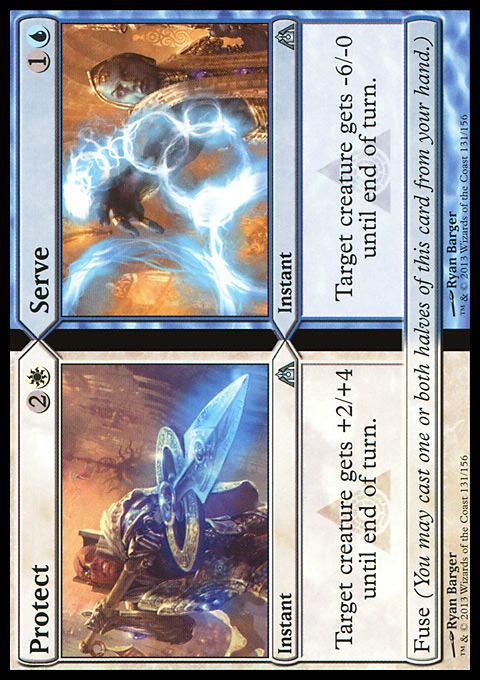 Target creature gets +2/+4 until end of turn. 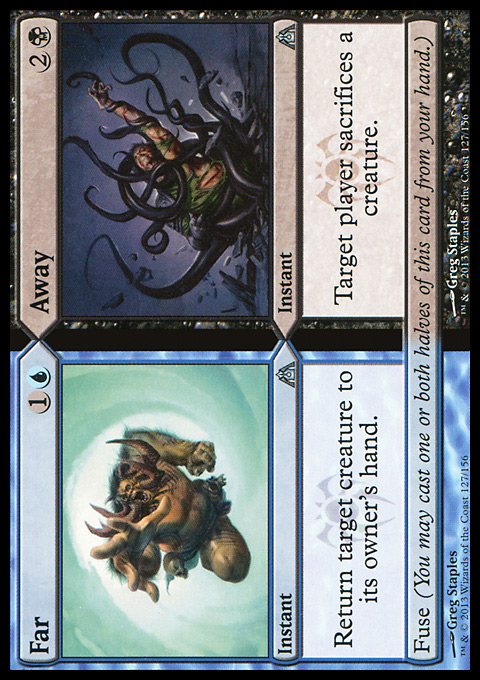 Target creature gets -6/-0 until end of turn. 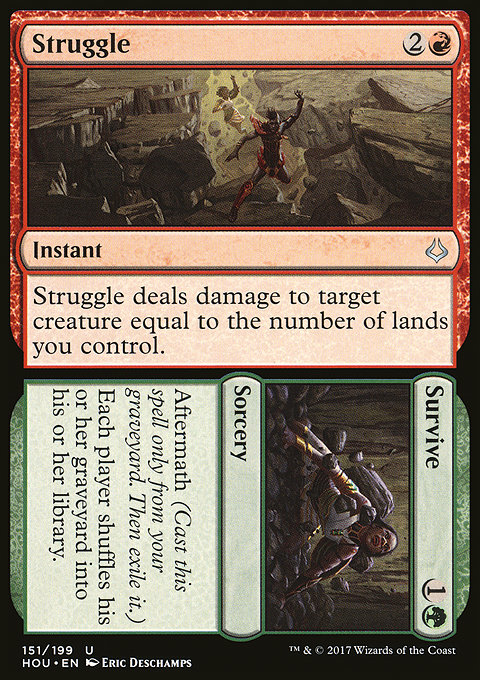 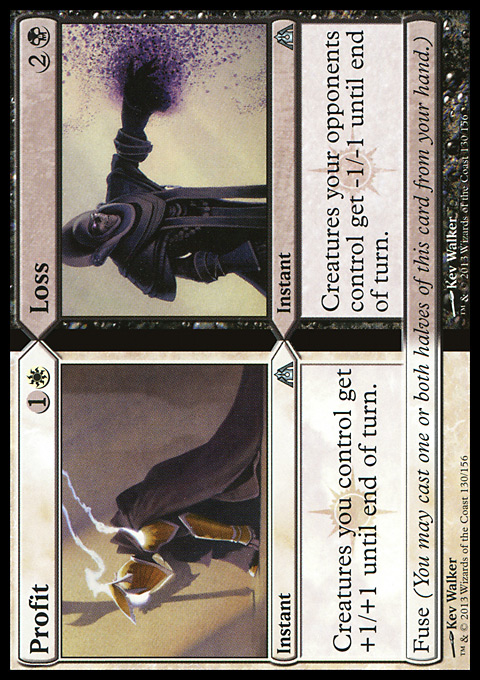 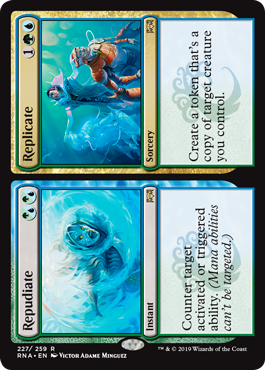 Struggle deals damage to target creature equal to the number of lands you control. 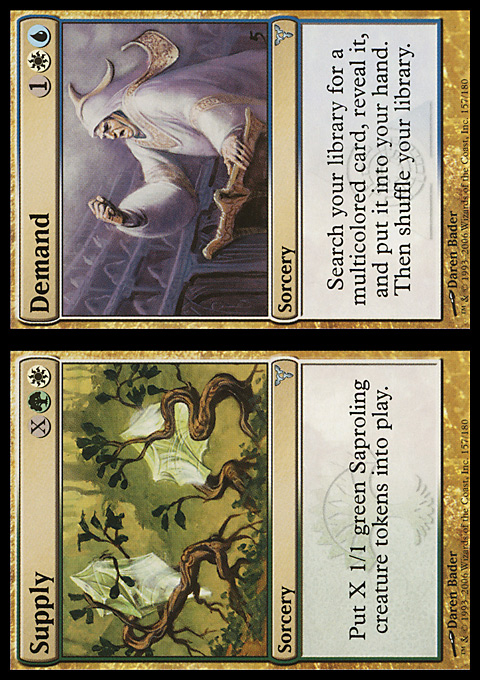 Create X 1/1 green Saproling creature tokens. 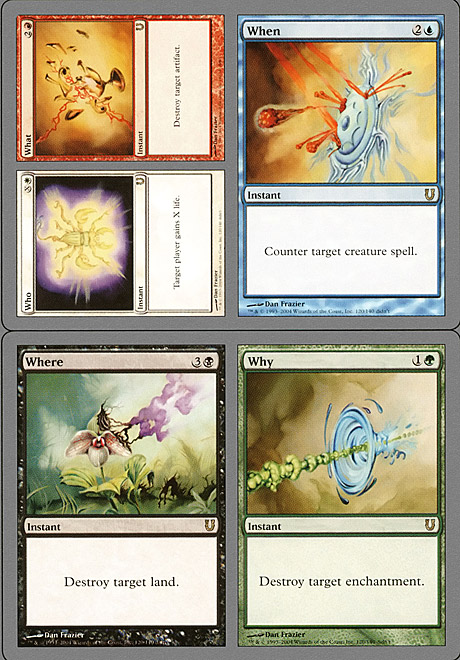 Each player shuffles their graveyard into their library. 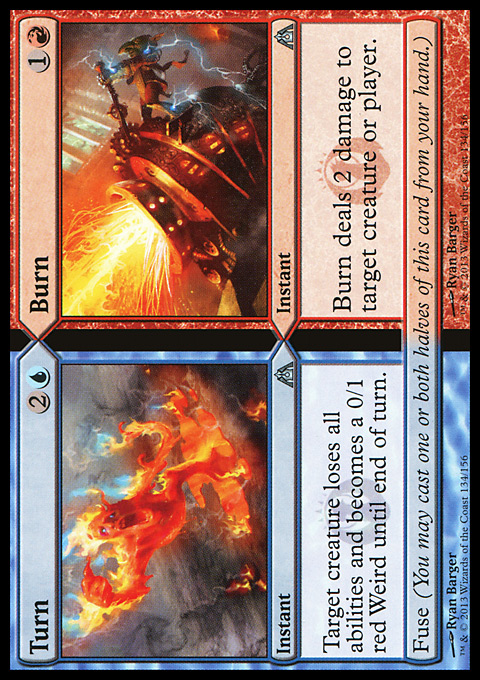 Until end of turn, target creature loses all abilities and becomes a red Weird with base power and toughness 0/1.